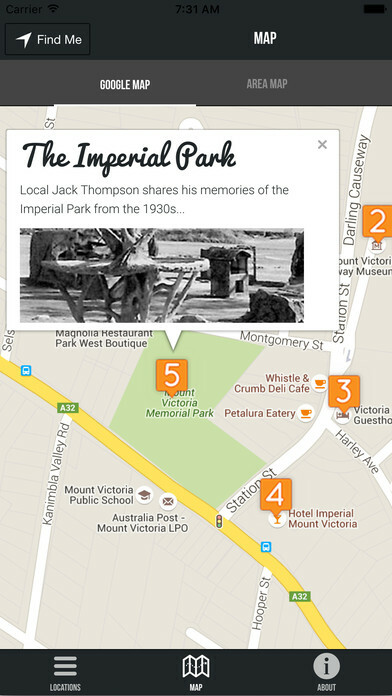 Mount Victoria is the western most village in the Blue Mountains, NSW, and is home to the highest point in the mountains – One Tree Hill - the original name of Mount Victoria. 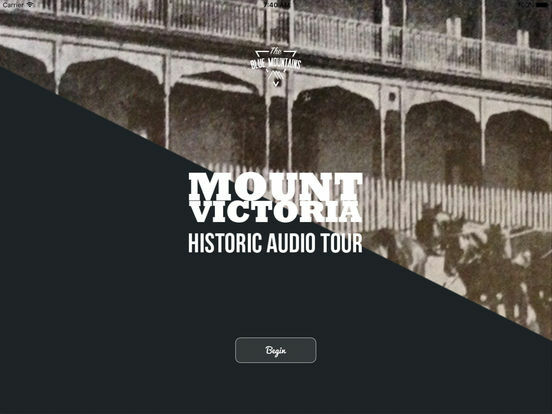 The Mount Victoria Historic Audio Tour allows you to explore stories of Mount Victoria’s past at different locations around the town – and on your own time. 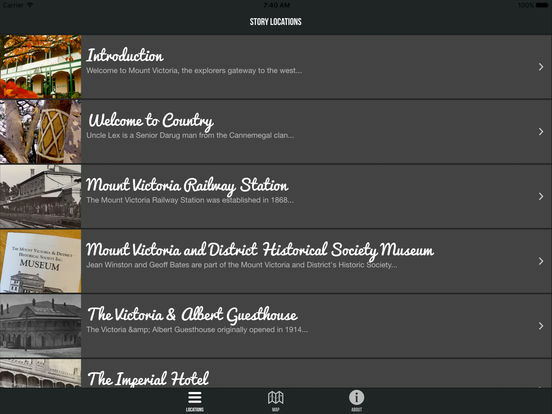 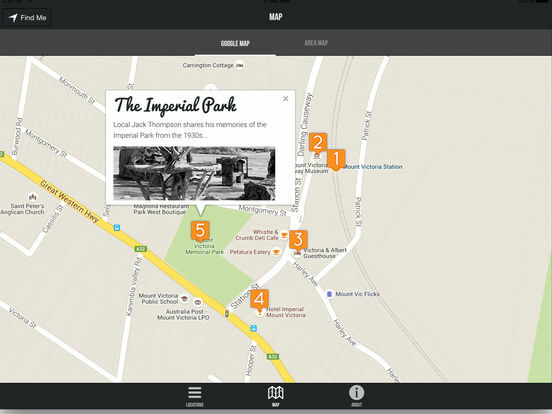 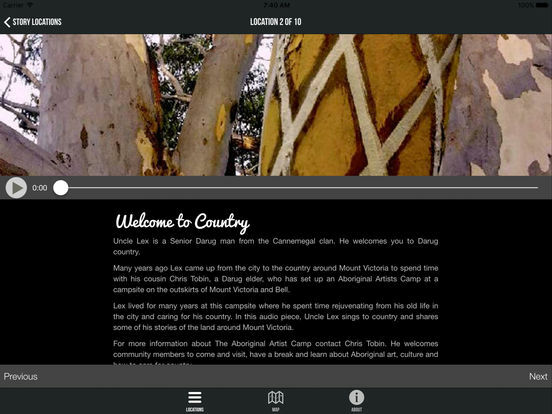 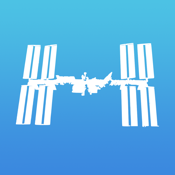 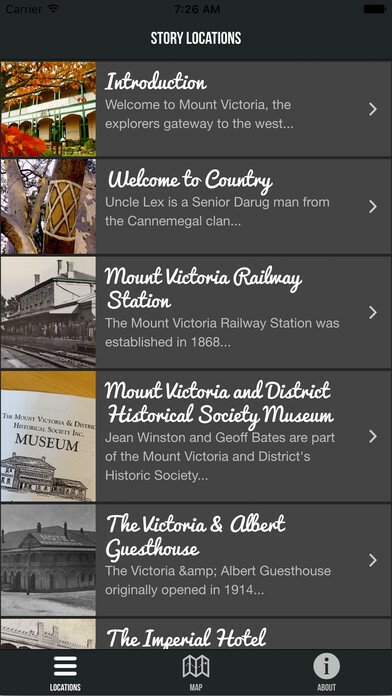 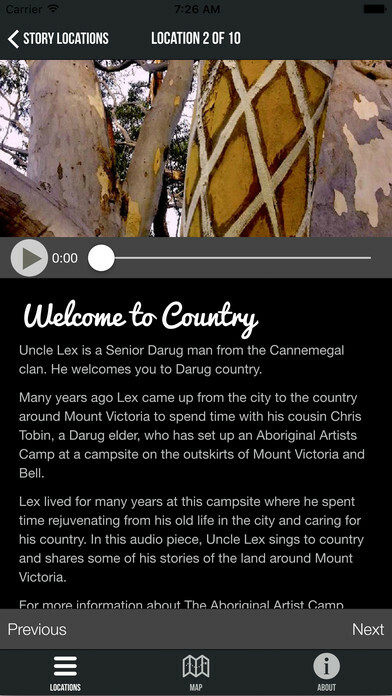 For the full experience, once you have downloaded the app, head to Mount Victoria for a few hours, find the locations on the Map Page of the app and listen to each story while you explore the location. 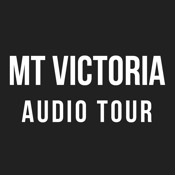 Along the way you’ll hear from local community members and historians who each shed some light on the unique aspects of Mount Victoria’s heritage past.